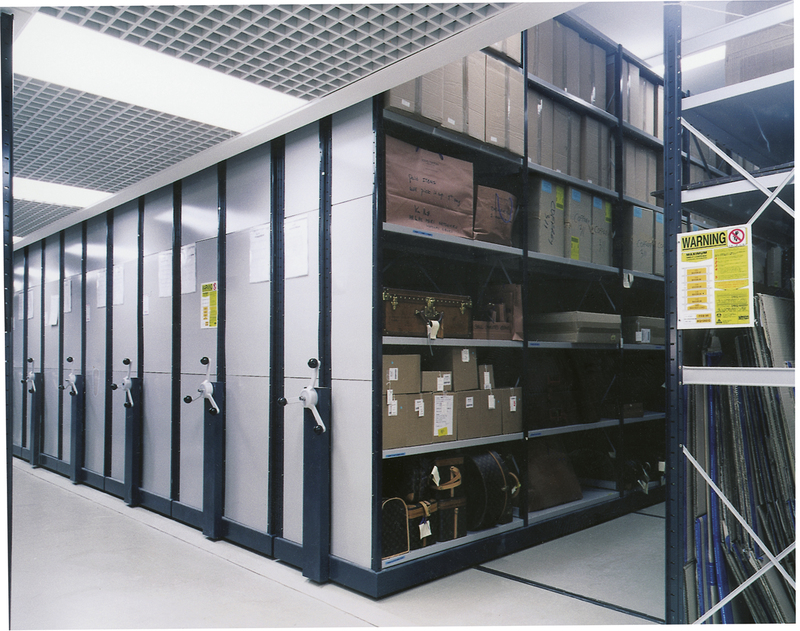 Two tier shelving and multi-tiered stores are freestanding storage facilities built within the confines of your existing space. 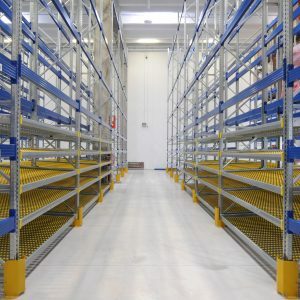 Mesh or timber walkways suspended from the industrial shelves system provide a platform over the ‘ground level’ shelving bays, giving freedom to have different storage layouts on both levels. 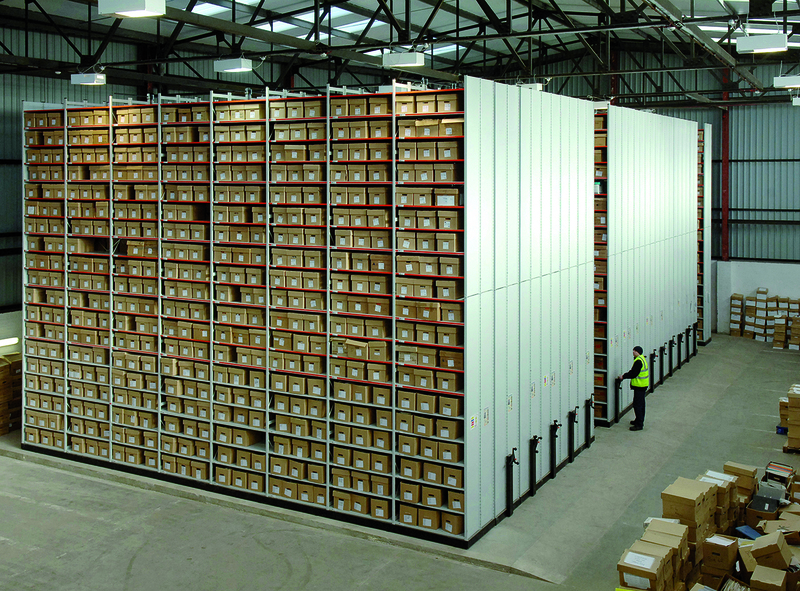 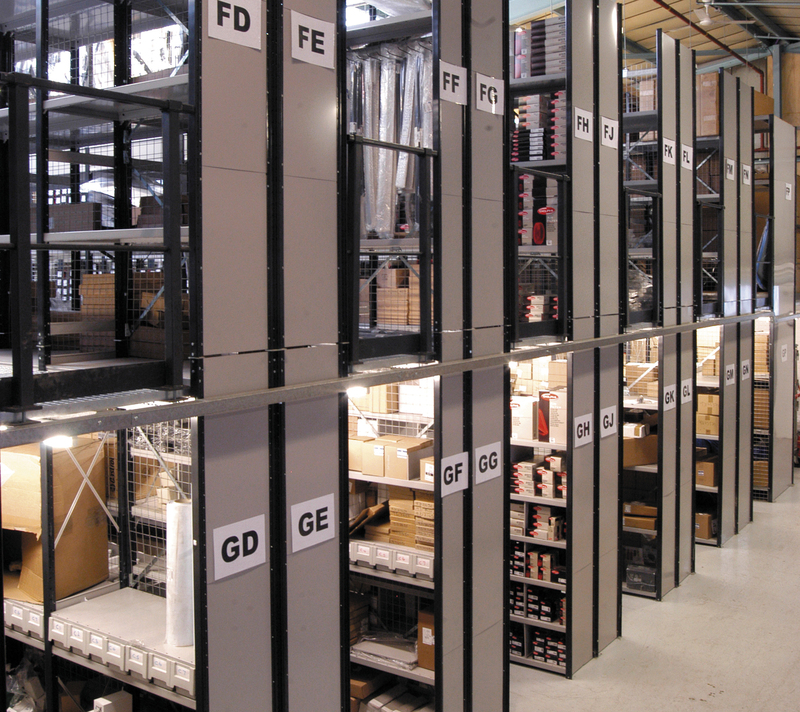 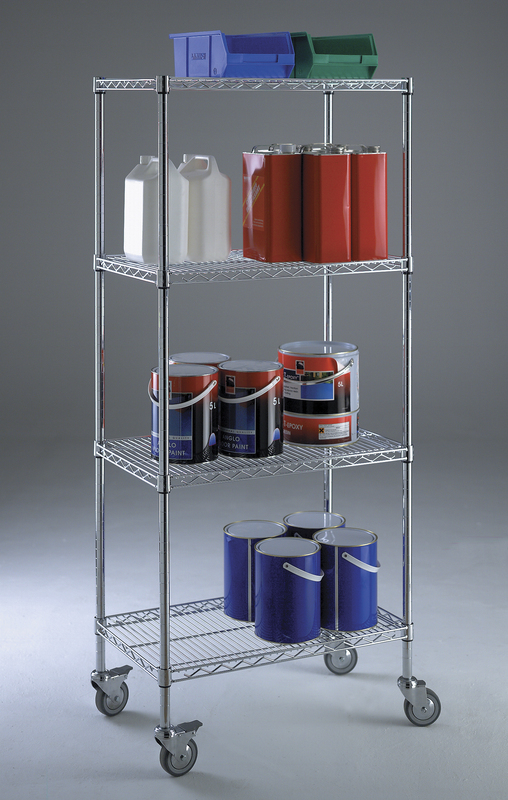 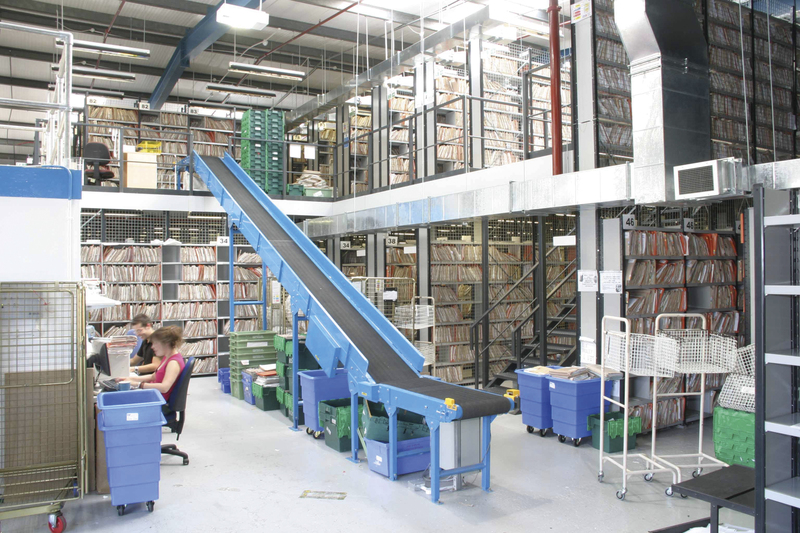 Fully maximise the use of the storage height of your building. 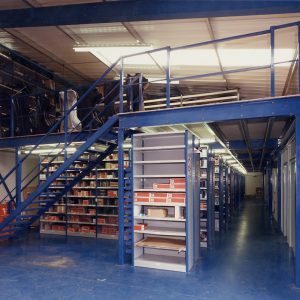 Unlike mezzanine floors, there are no columns in your design, the two tier shelving system supports the upper walkways. 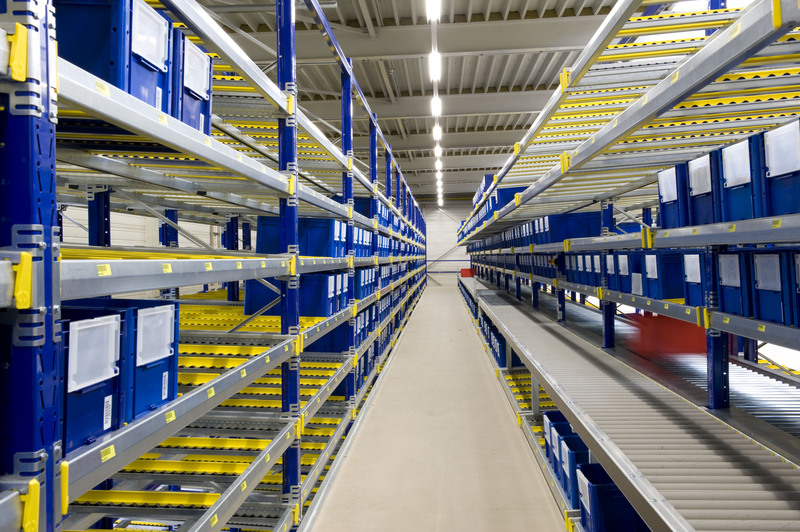 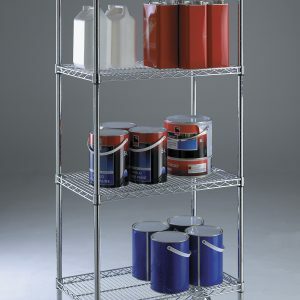 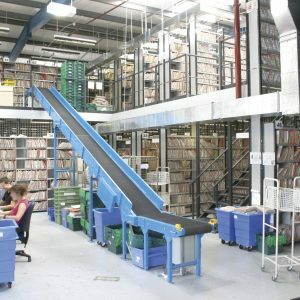 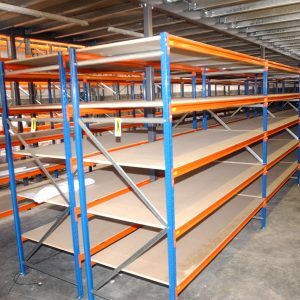 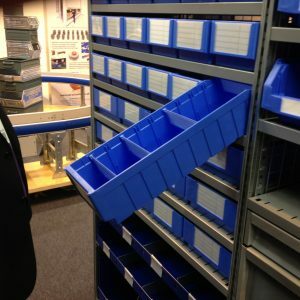 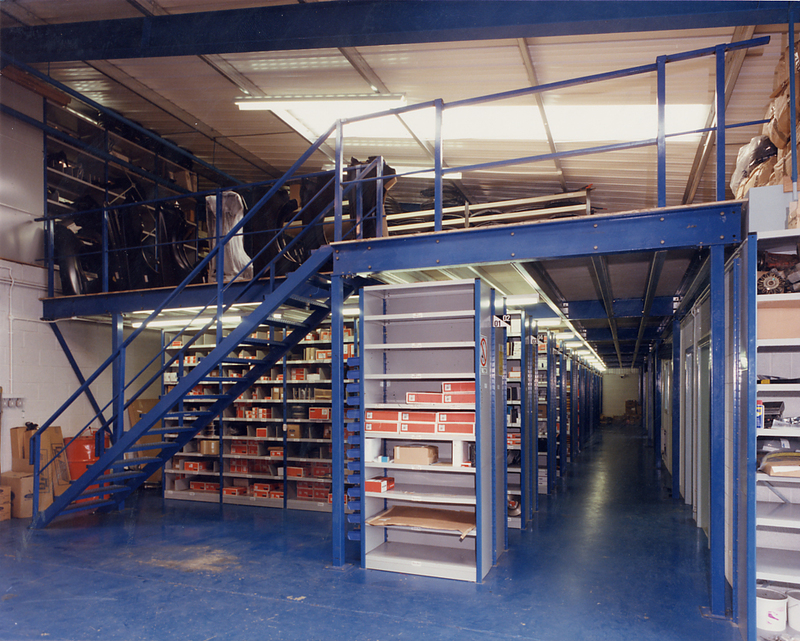 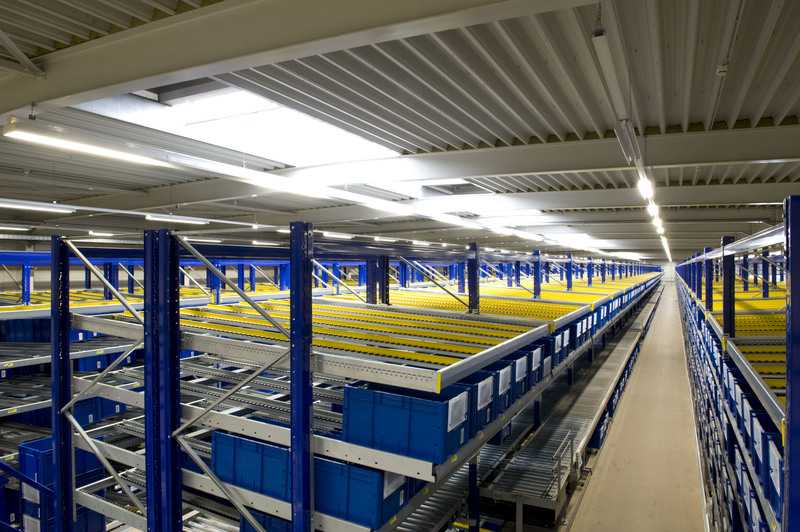 Two tier shelving is a cost effective alternative to mezzanine floors. 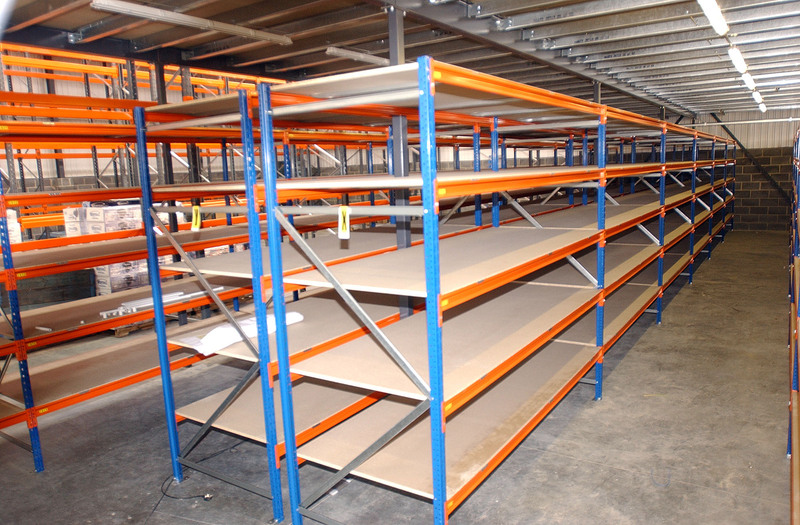 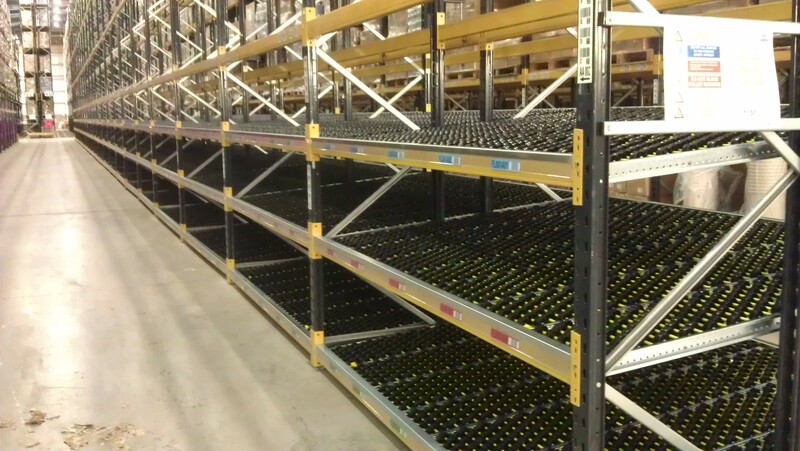 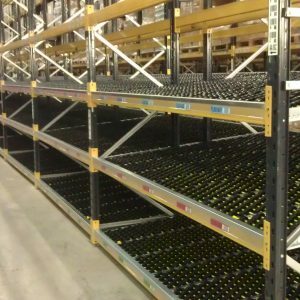 All shelving bays are accessible 100% of the time, for ease of access and picking. 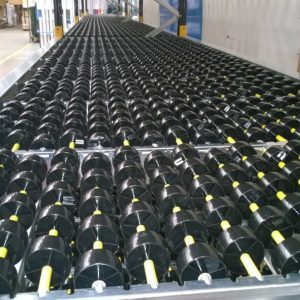 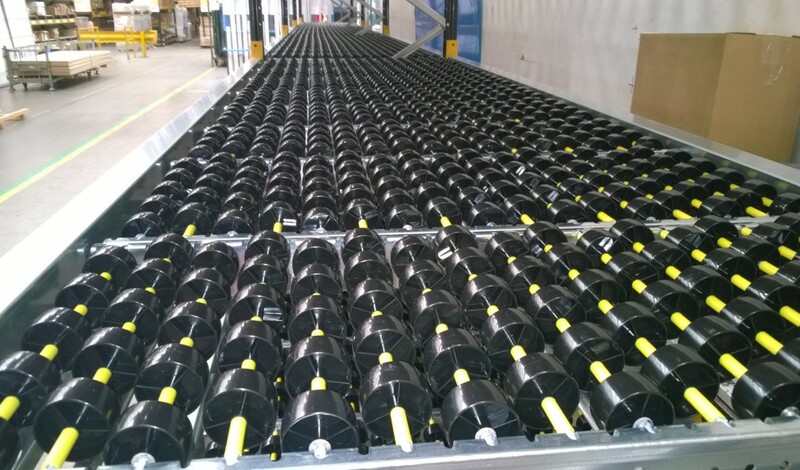 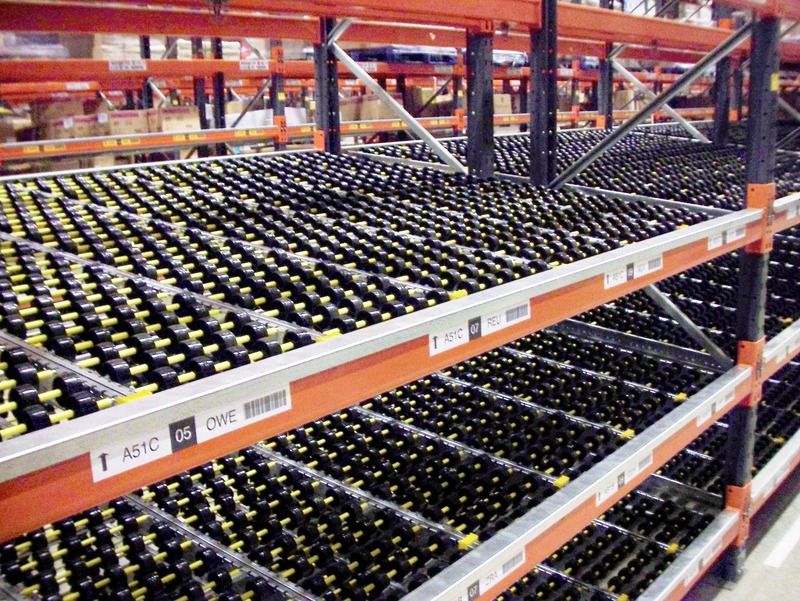 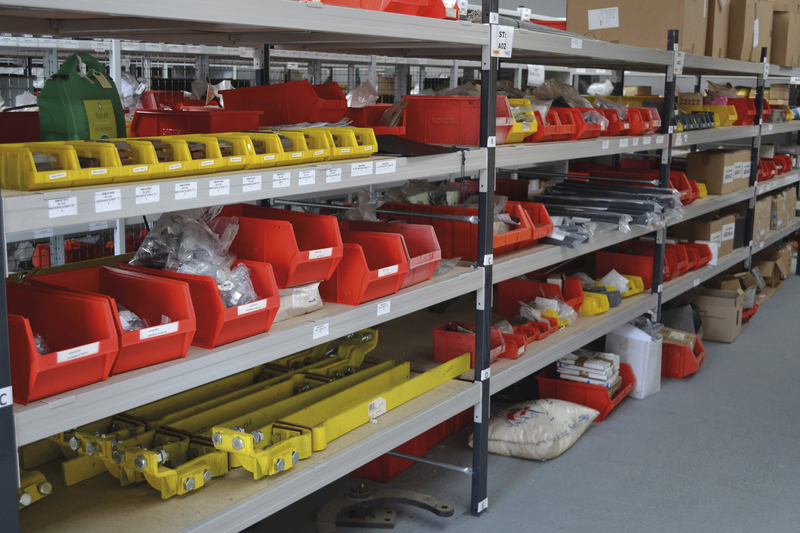 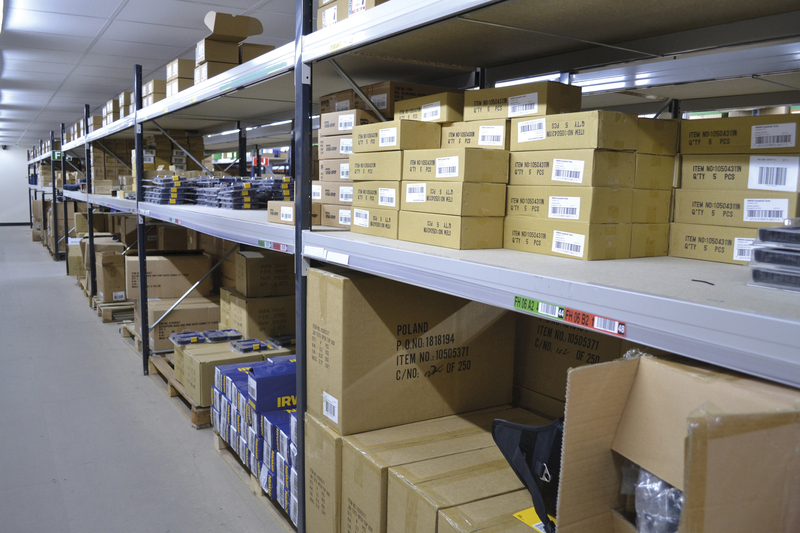 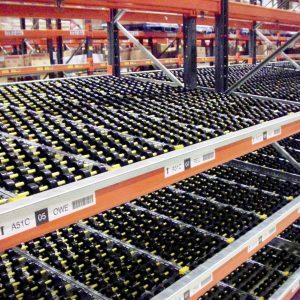 Damage to stock during storage and handling is minimised and stock taking is made easy. 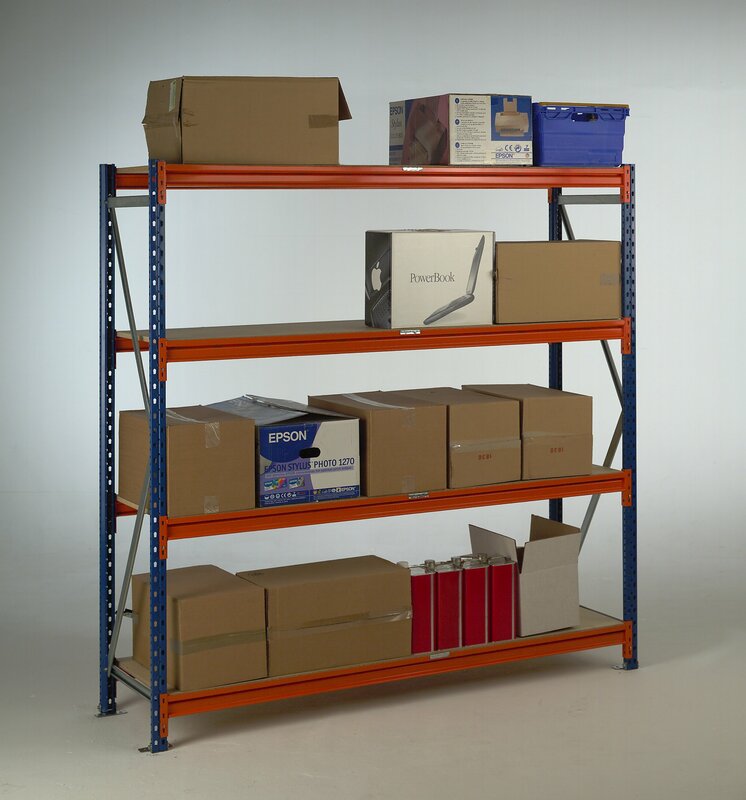 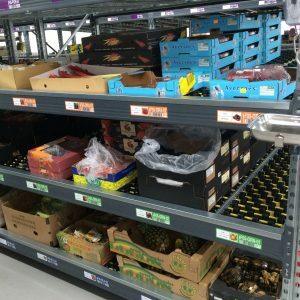 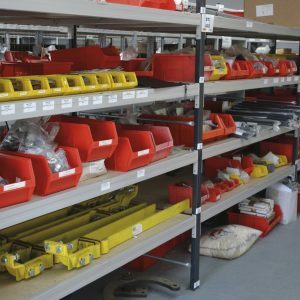 With two tier shelving health and safety is improved by reducing the incidents of injuries and damage resulting from ladder falls. 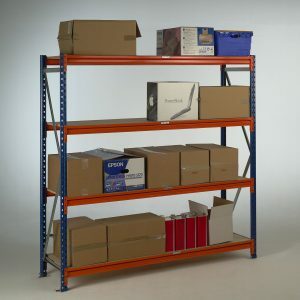 Although the overall ‘storage height’ is greatly increased, the shelving bays can be lower and higher shelves more easily reached. 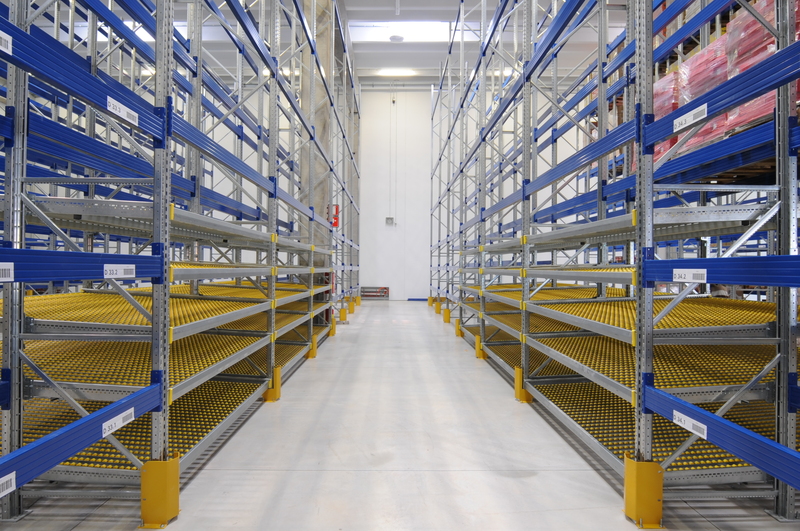 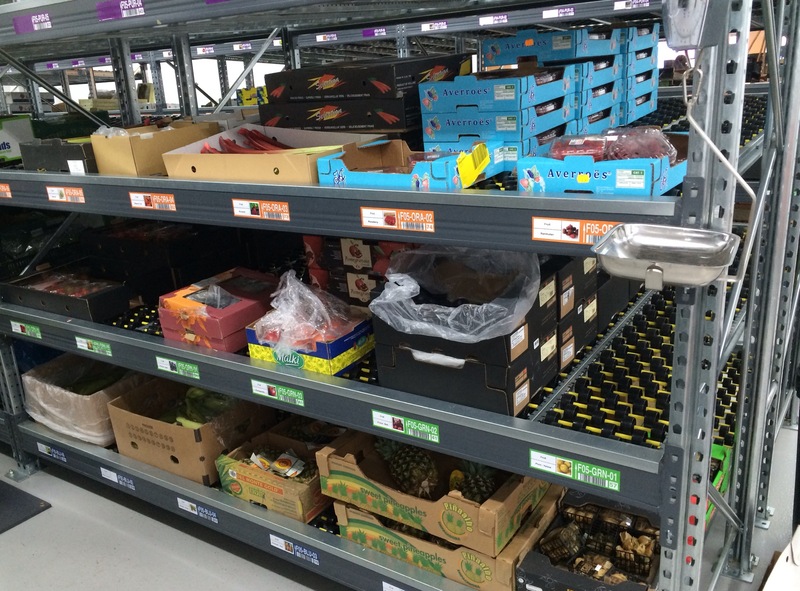 The upper level of multi-tiered stores can be made accessible to the reach of fork lift trucks. 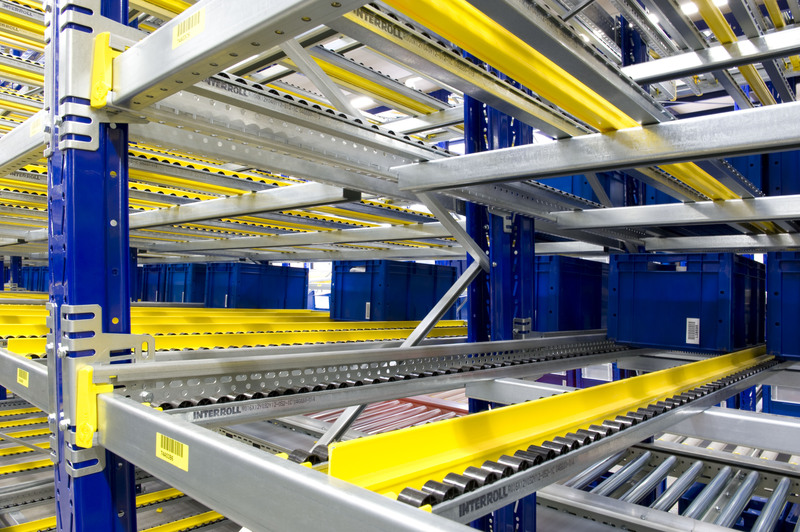 Ensures balance between storage capacity and operational efficiency. 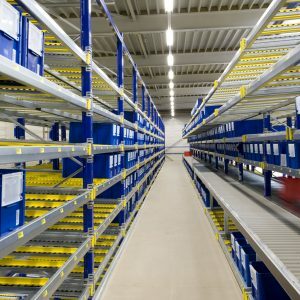 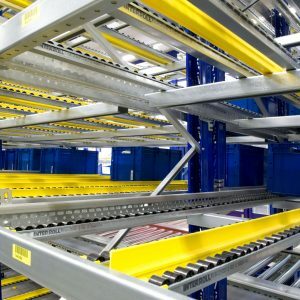 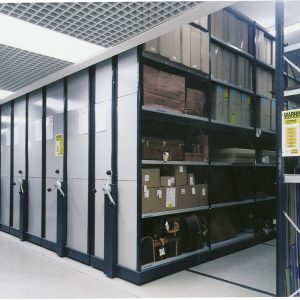 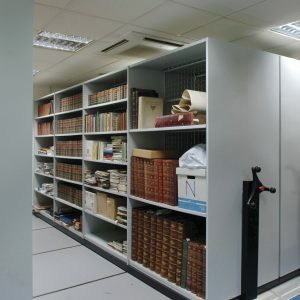 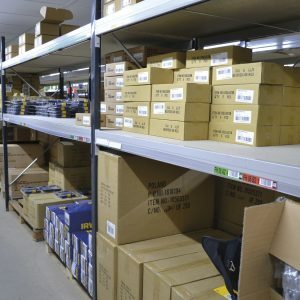 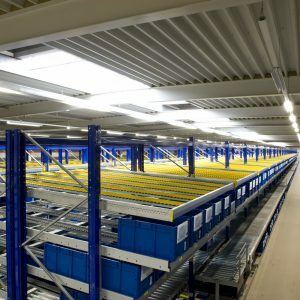 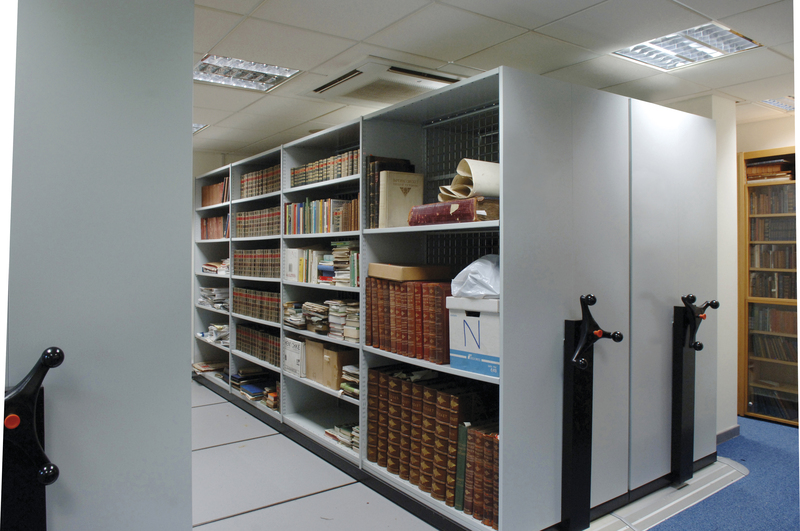 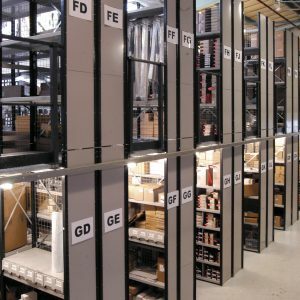 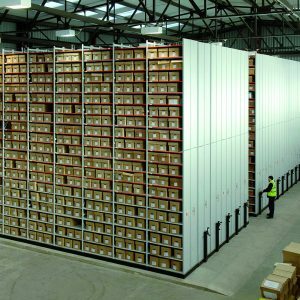 Tiered storage structures must comply with Building Control Regulations, but NSI’s expertise in this area means we do all the work and ensure your system is designed in an economic manner, but still fully complies with the requirements of the two tier shelving Building Control legislation. 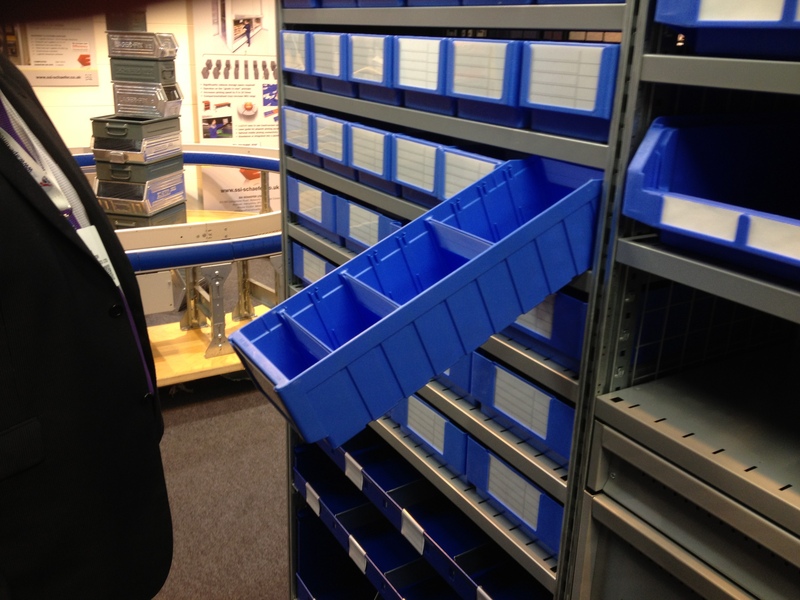 We have been awarded a Highly Commended Status by the Storage Equipment Manufacturers Association (SEMA).